Business owners looking for one of the finest HVAC gasket products on the market should consider the cork HVAC gaskets offered by Gardico Inc. 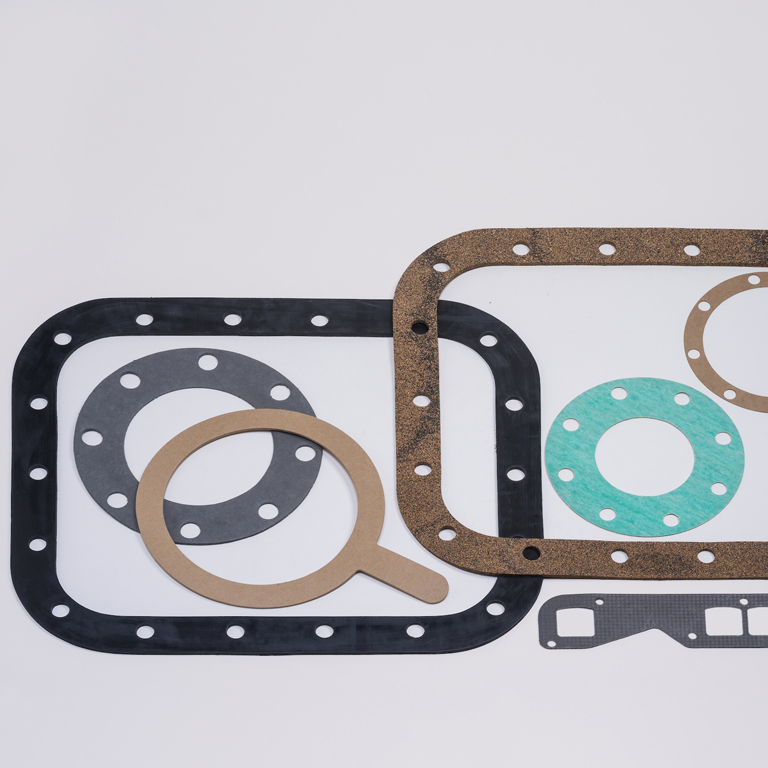 Since 1977, our company has been supplying gaskets, gasket materials, and material conversion services to customers from diverse commercial sectors. Cork has these features and is, therefore, an ideal HVAC gasket material. We offer standard and custom cork HVAC gaskets to Tacoma businesses. Call us if you need cork HVAC gaskets for commercial refrigerators, furnaces, compressors, ducts and more. We are also a premier source of rubber gasket material in the Tacoma area. Rubber gaskets are made for several applications across different industries, like the automotive, maritime, aerospace, electrical and HVAC sectors. Our company offers high-quality rubber gasket material to meet wide-ranging needs. 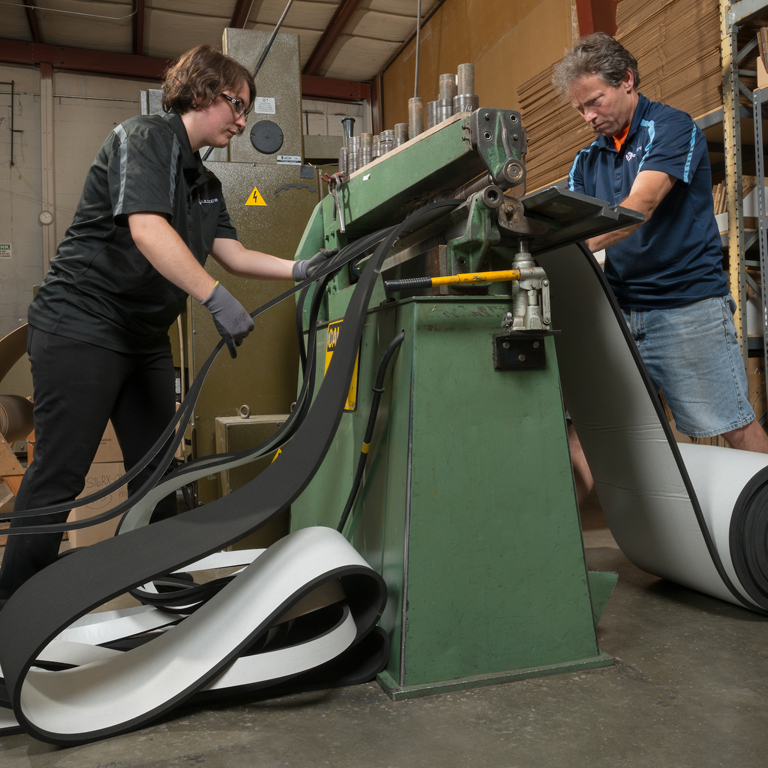 Respecting the tight and stringent deadlines our customers work under, we maintain a large inventory of rubber gasket material to ensure that their orders are fulfilled in a timely manner. We also specialize in rubber gasket design and production. Why Come to Us for HVAC Gaskets in Tacoma? 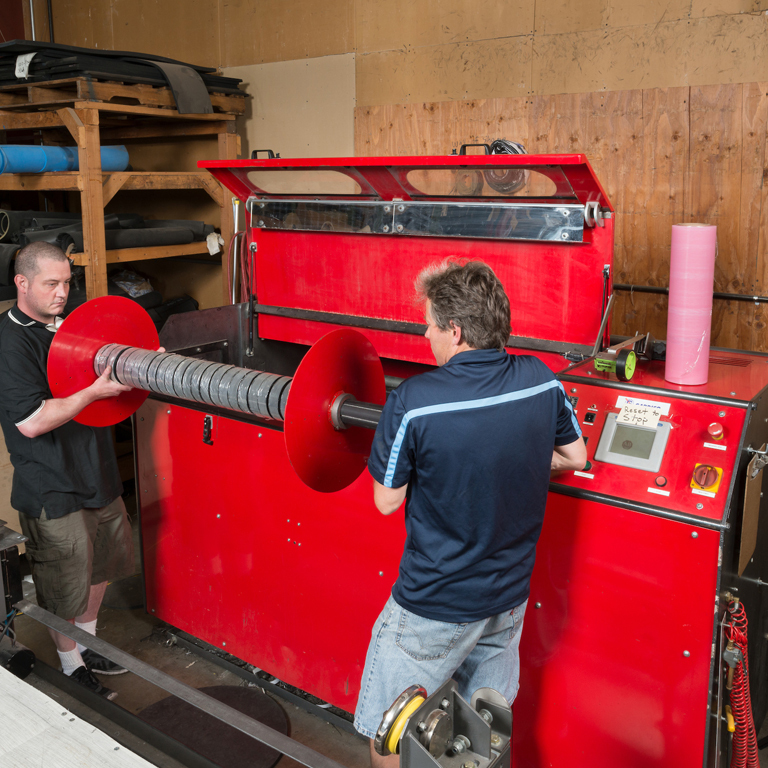 A service-oriented approach and commitment to excellence are two things that differentiate our company from many other suppliers of HVAC gasket products and materials in Tacoma. HVAC equipment manufacturers in this region who come to us with their HVAC gasket needs can trust us for gaskets that conform to their exact design, size, thickness and tolerance requirements. Do you need cork or rubber gasket material in Tacoma for your industrial application? 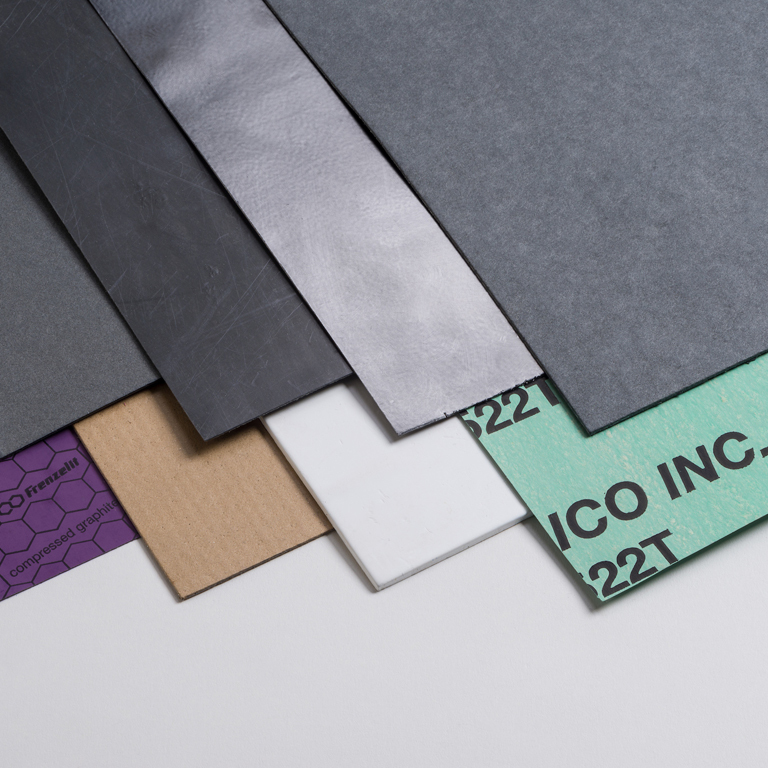 Does your facility need custom-made rubber or hybrid cork HVAC gaskets? Gardico Inc. can help. Call 206-283-5850 now!